Local artists! Play Loteria for prizes! Just in time for Valentine’s day!!!! 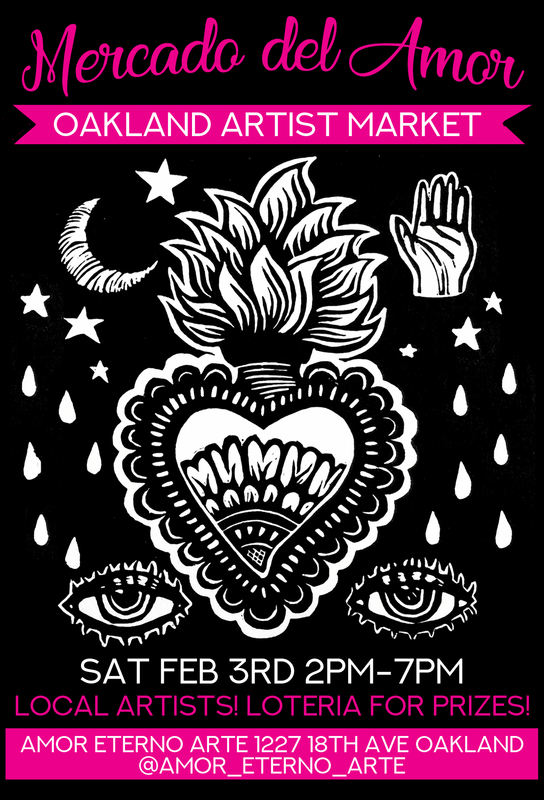 Give your love art and handmade goodies from local artists!!!! Play Loteria for prizes! 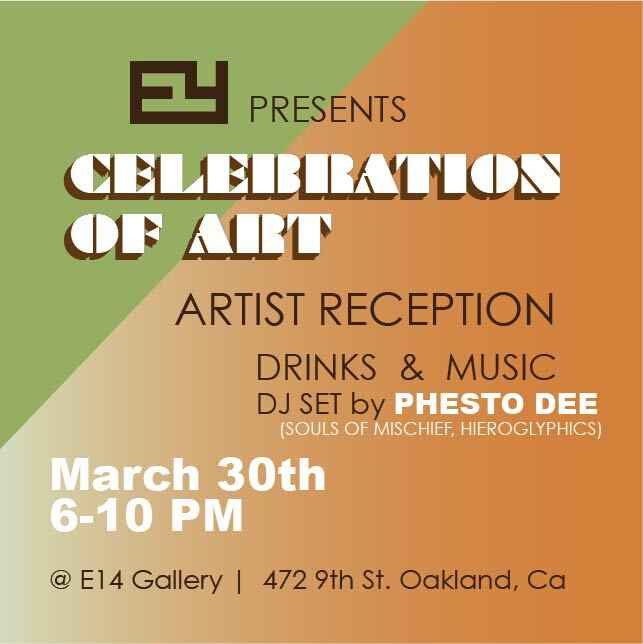 We will have snacks and drinks! 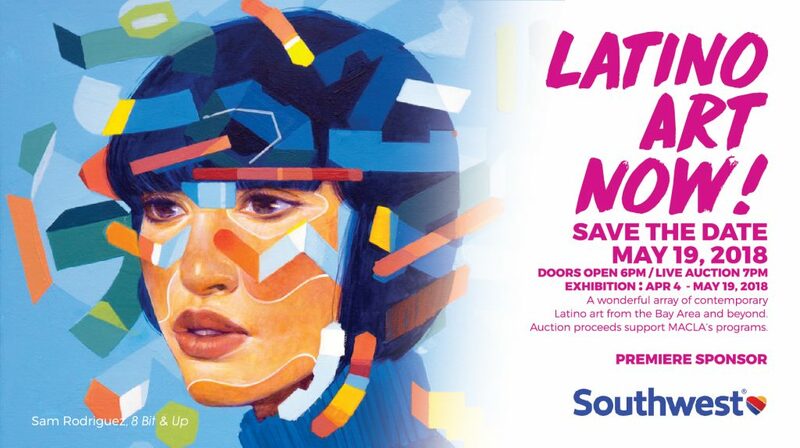 Loteria ticket sales will be donated to a young Oakland woman going to college! 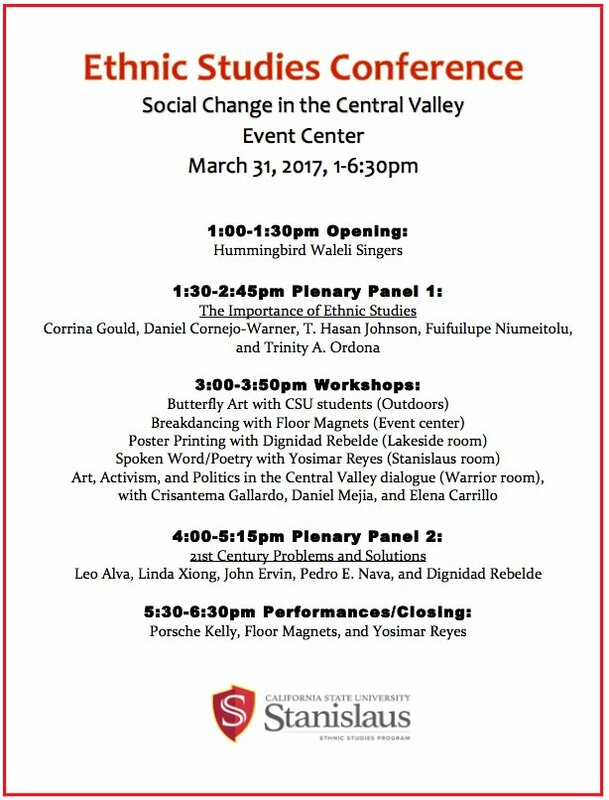 Come out and support! Using bold colors and high contrast images, the artists’ work reflects a broad range of human rights struggles. In pursuit of social justice, their art reflects their resistance in the struggle to create a new world. One City One Book is San Francisco’s citywide book club. In 2017, we’re reading Black against Empire: The History and Politics of the Black Panther Party by Joshua Bloom and Waldo E. Martin Jr.
Join Center for Political Education for Visualizing Revolution: Creating Visual Culture in a Time of Destruction featuring Melanie Cervantes of Dignidad Rebelde. 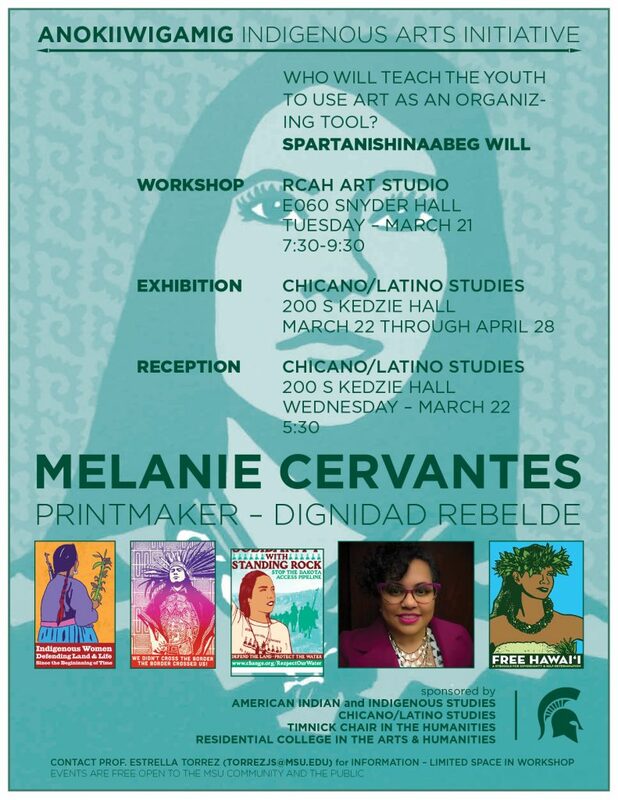 From Mexican worker organizing in the 1930s to Third World revolutions or the present-day struggle to overthrow fascism in the US, strong art and inspiring images have been indispensable weapons for liberation movements. 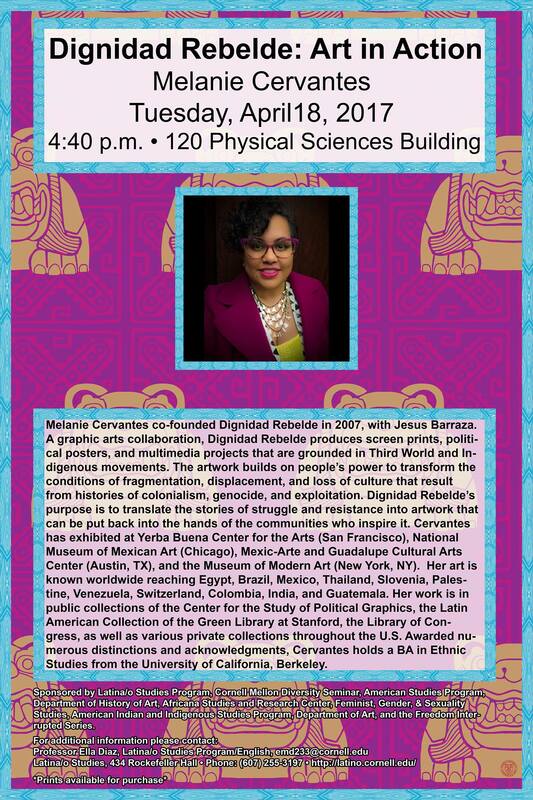 Join movement artist Melanie Cervantes of Dignidad Rebelde for a timely conversation about the role of graphics and visual language in making revolution beautiful, irresistible, and achievable. 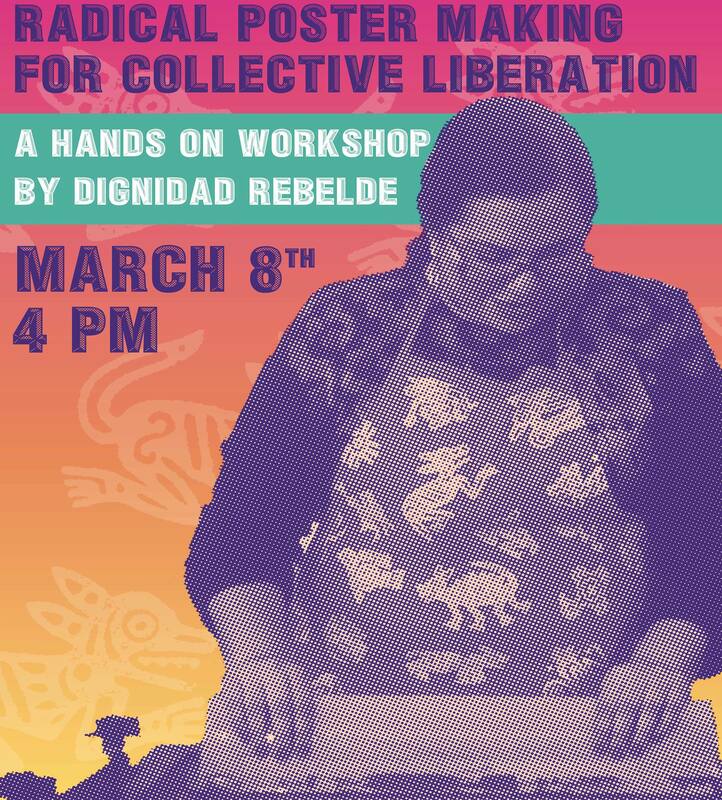 Dignidad Rebelde, a Bay Area graphic arts collaboration with Jesus Barraza and Melanie Cervantes, will frame this three hour workshop by providing participants a brief history of the role of political graphics in global liberation struggles as well as sharing examples of Dignidad Rebelde’s work. This history will be illustrated with a slideshow presentation. 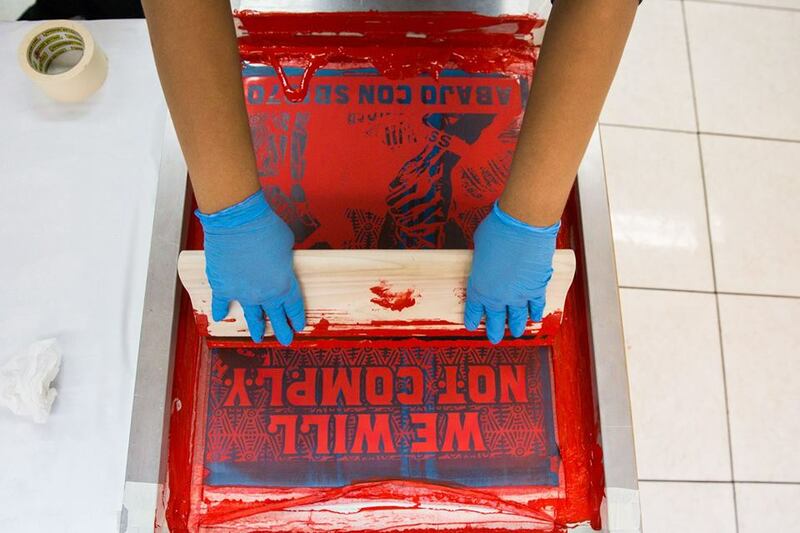 Following the presentation, there will be an opportunity for participants to learn how to pull a screen print. Participants will then use the screen printing images to add messages and additional content to their posters.